Surface Igniter, LLC has been pioneering the development of silicon carbide igniters since 1969. 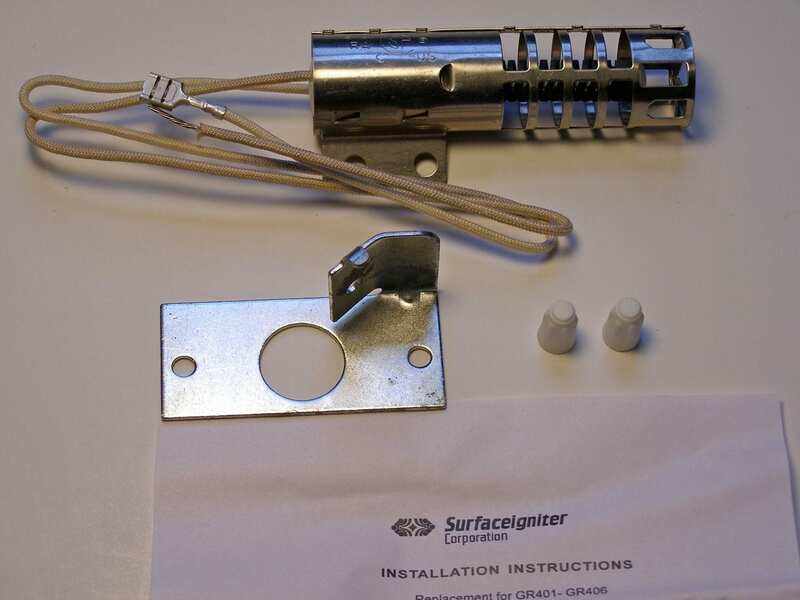 We are the premier manufacturer of hot surface ignition products for a wide range of industries. 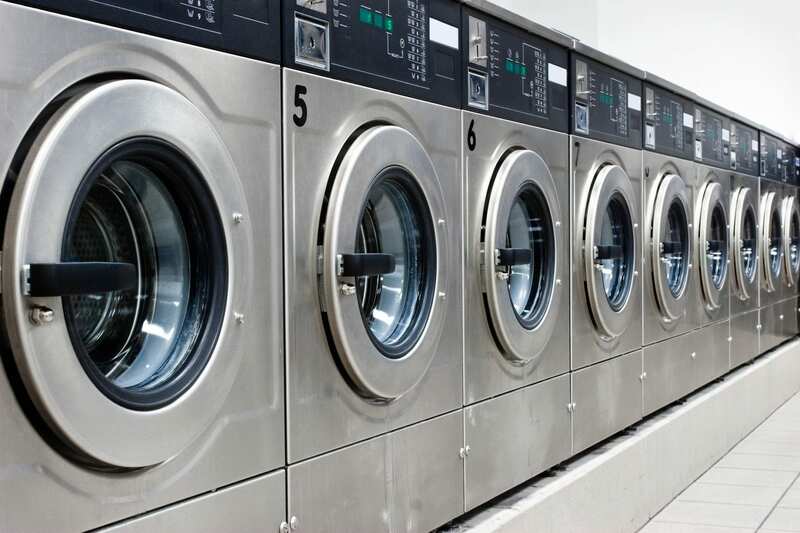 Our igniters are commonly used in BBQ grills, clothes dryers, gas ranges, HVAC systems, boilers, and more. The Carborundum Company developed the first silicon gas igniter in the late 1960s, the iconic double helix igniter. 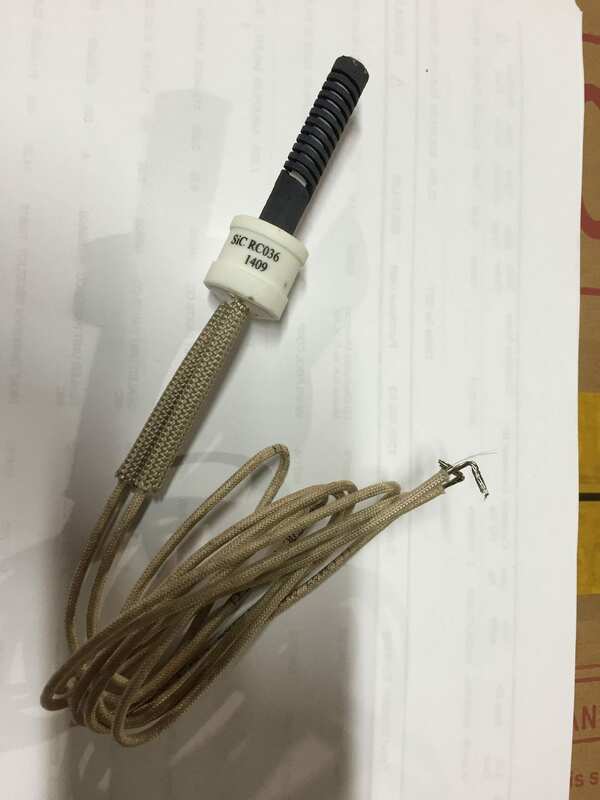 Surface Igniter, LLC was established in 1997 when Graphite Sales Inc. purchased the silicon carbide/hot surface igniter business from the Carborundum Company. 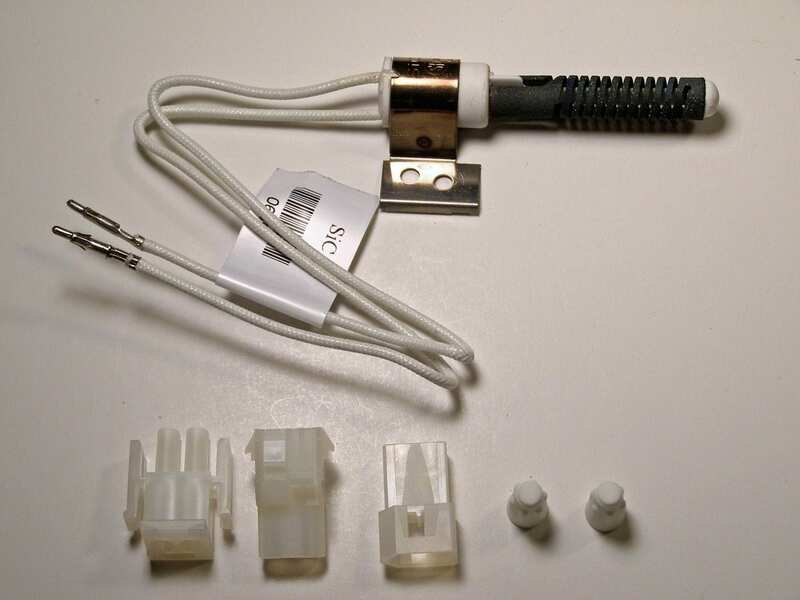 The double helix igniter was originally intended for use in gas clothes dryers in the 1970s. However, it was rapidly adopted throughout the gas industry. After more than 40 years, hot surface ignition remains the most reliable and cost-effective gas ignition method. If you want to learn more about our products and services, do not hesitate to reach out to us. We look forward to hearing from you. 1709 Henry G Lane Street.